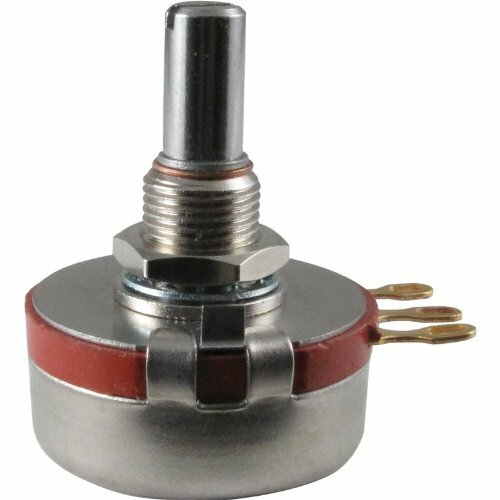 Precision Electronic Components (PEC) Potentiometers are very high quality replacement and upgrade componentsHot molded Carbon element, gold-plated terminals, stainless steel shaft and housingMechanical rotation: 314°, ¼" shaft diameter, 3/8" bushing diameter, 3/8" shaft length2 watts. If you have any questions about this product by Precision Electronics, contact us by completing and submitting the form below. If you are looking for a specif part number, please include it with your message.